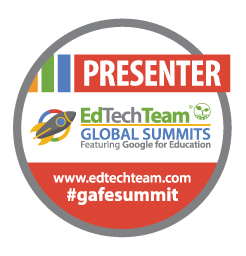 Stay tuned to the blog this week, as I will be posting information from my GoogleFest presentations. Go! Go! Google! – 25 Advanced Tips in 30 Minutes! During these sessions, I’ll be taking questions from the audience, and I’ll be posting the answers to those questions on separate blog posts this week – so YOU will benefit even if you cannot attend. 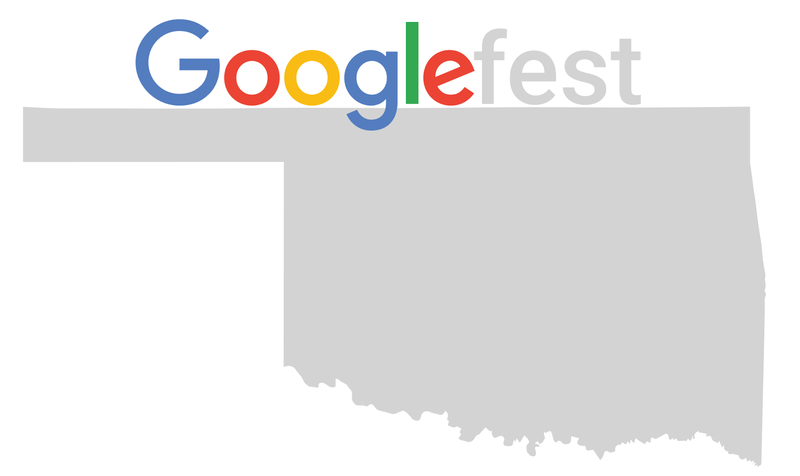 Also, if you are in the Oklahoma Area, we will be hosting the Tulsa Area Summit featuring Google for Education on September 24th and 25th. If you are interested in attending, please checkout our registration link. We still have spots available. If you’ve never attended a Summit with Ed Tech Team, you’re missing out on a ton of fun and information! 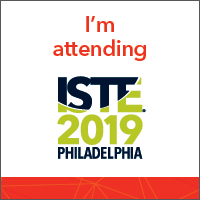 I’ll be presenting that weekend, and I’d love to see you all there! Take a class with the Techy Coach Online!